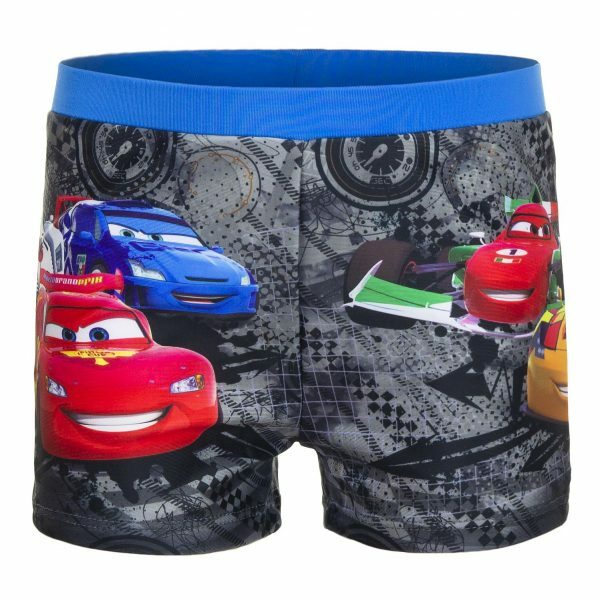 These swim shorts are perfect for anything from swimming lessons, splash in the pool to a day at the beach. Match it with any rashies or t-shirt for a stylish sun safe look. Available in Boys sizes based on height. Use the guide below to determine the best fit.